Enroflox (brand of enrofloxacin) Injectable Solution is indicated for the management of diseases in dogs associated with bacteria susceptible to enrofloxacin. A fluoroquinolone designed for the management of bacterial diseases, with broad-spectrum activity against both gram-negative and gram-positive bacteria including those causing dermal, respiratory and urinary tract infections.  Each mL of injectable solution contains 22.7 mg of enrofloxacin. 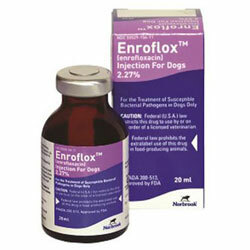 Enroflox Injection is available for dogs only. 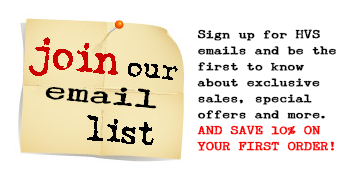 Click here to view Enroflox® (enrofloxacin) Injection For Dogs 2.27% Drug Facts Sheet. DOSAGE AND ADMINISTRATION: Enroflox Injection for Dogs may be used as the initial dose at 2.5 mg/kg. It should be administered intramuscularly (IM) as a single dose, followed by initiation of enrofloxacin tablet therapy.